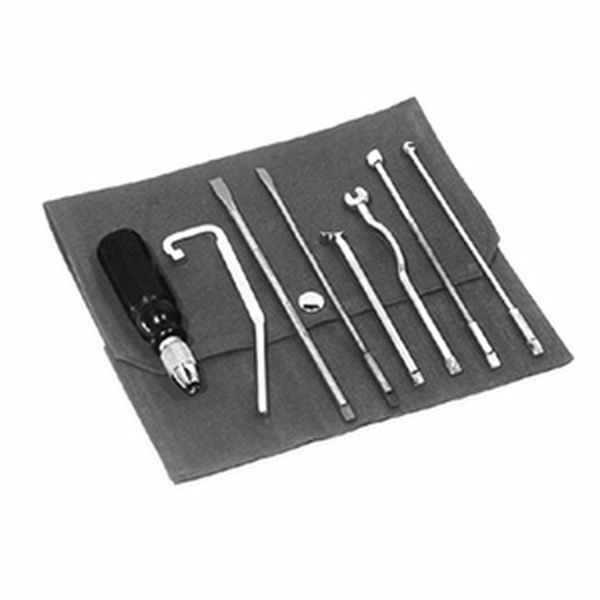 This kit is comprised of 7 Regulating Tools, one Combination Handle and the carrying Tool Pouch. This tool kit truly helped me get started with regulating my piano. This kit is great for getting started out with regulation (like me).